Check out the amenities at Green Acres and enjoy this hidden gem for all its rustic glory. Check out our sites to find out the right fit for you and your trailer. Sorry no tent camping allowed. 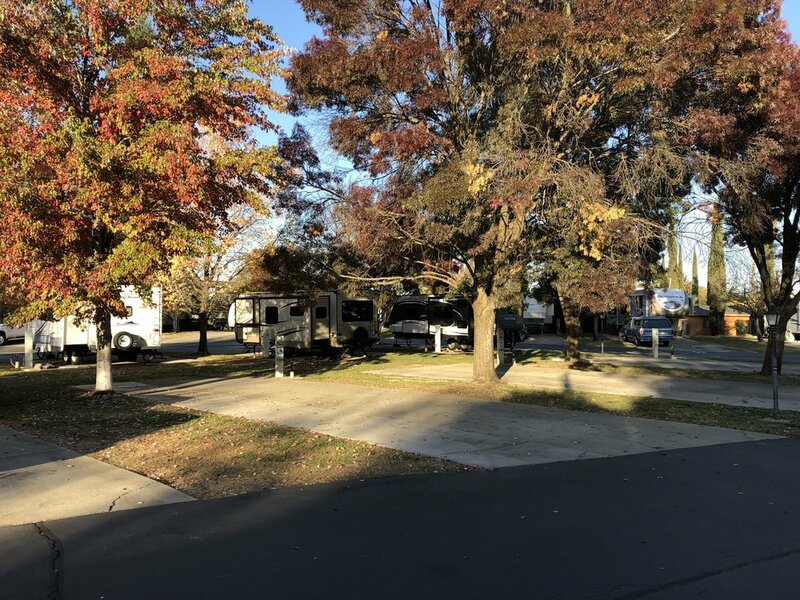 Already know that Green Acres RV Park is the right spot for you? Click on the button below to book your site online.